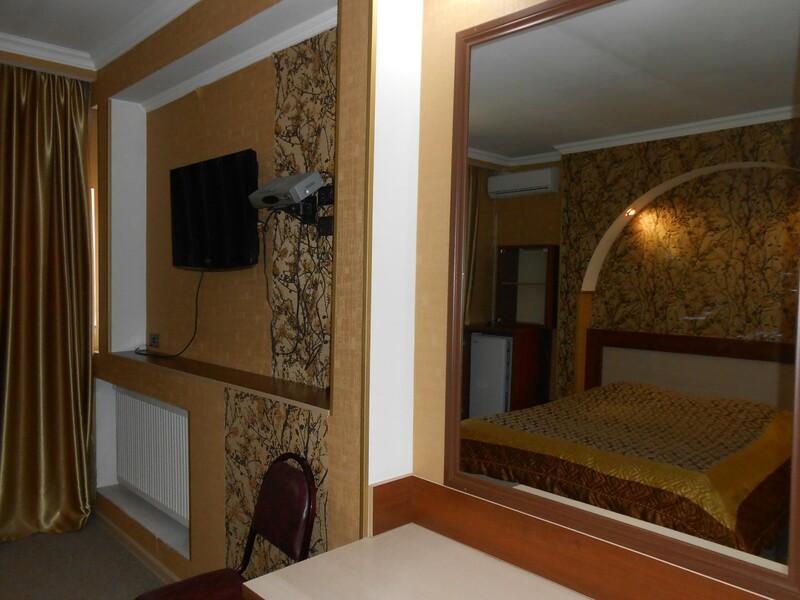 The hotel "DKD-BRIDGE" has 38 rooms: single, double, triple, quadruple and Lux rooms. 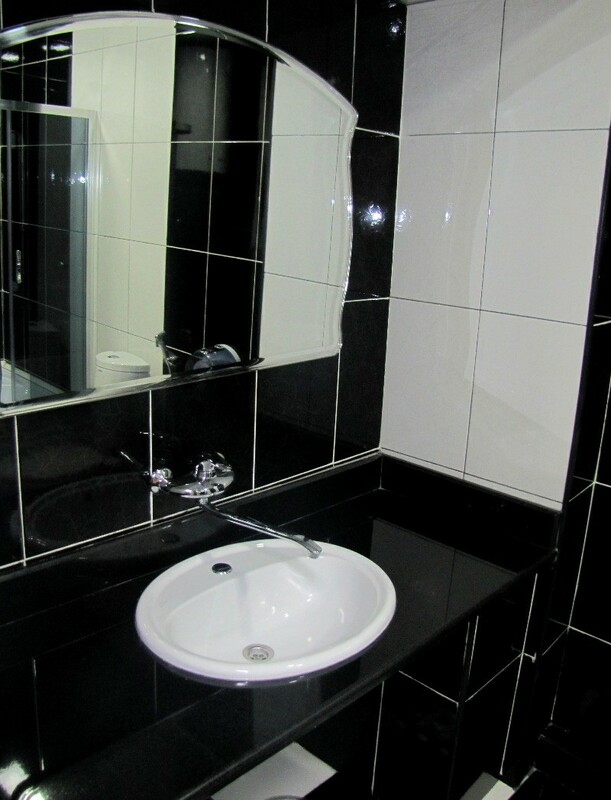 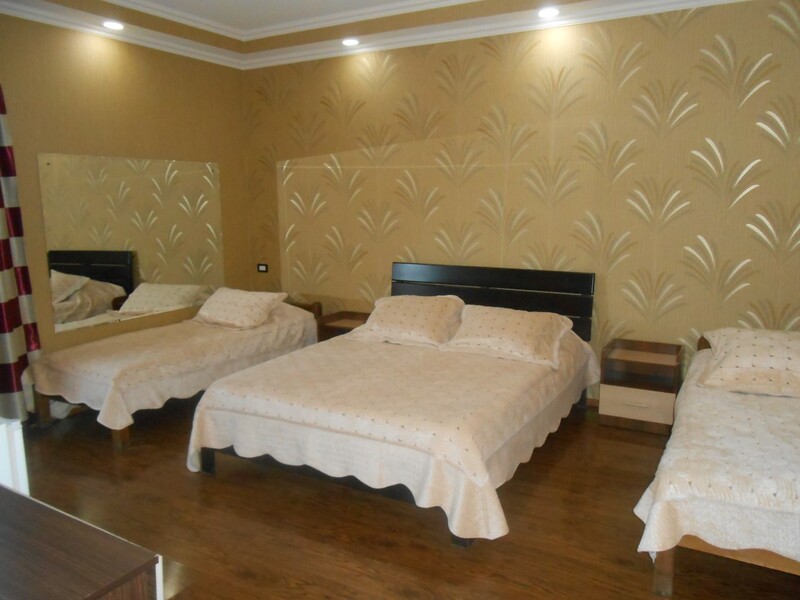 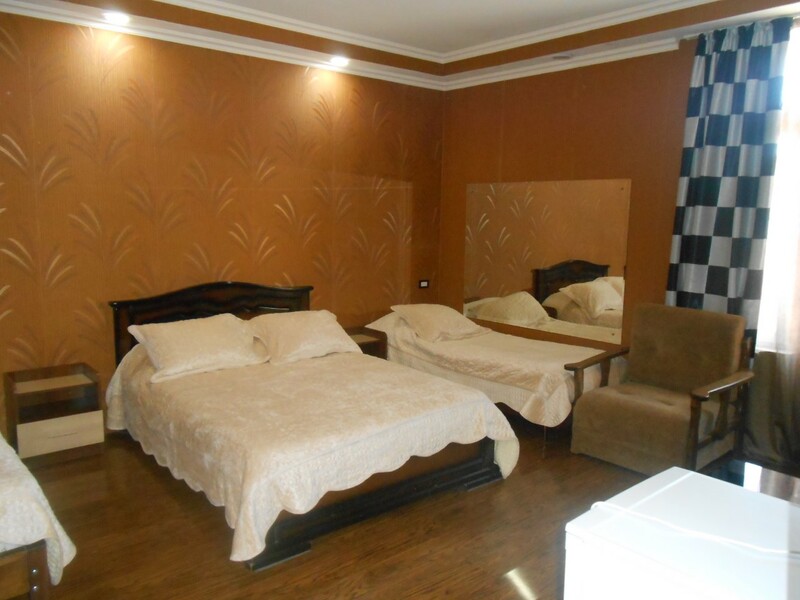 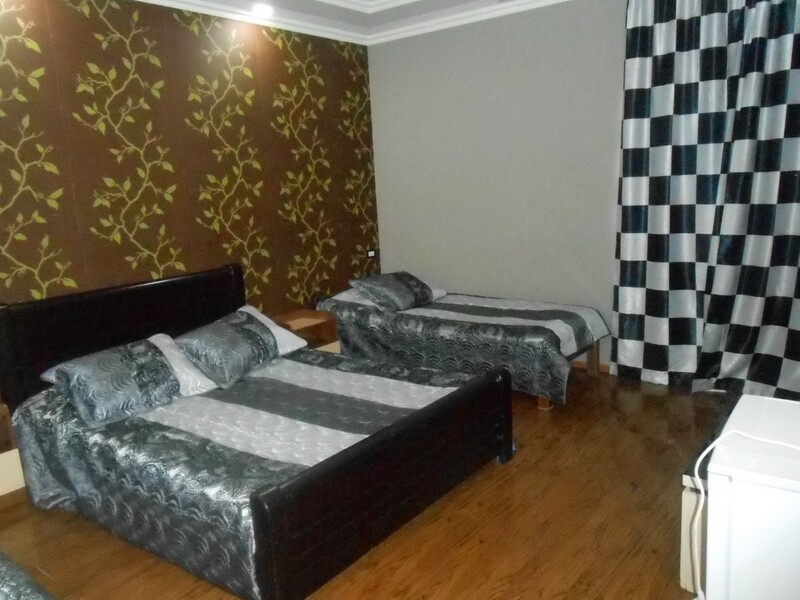 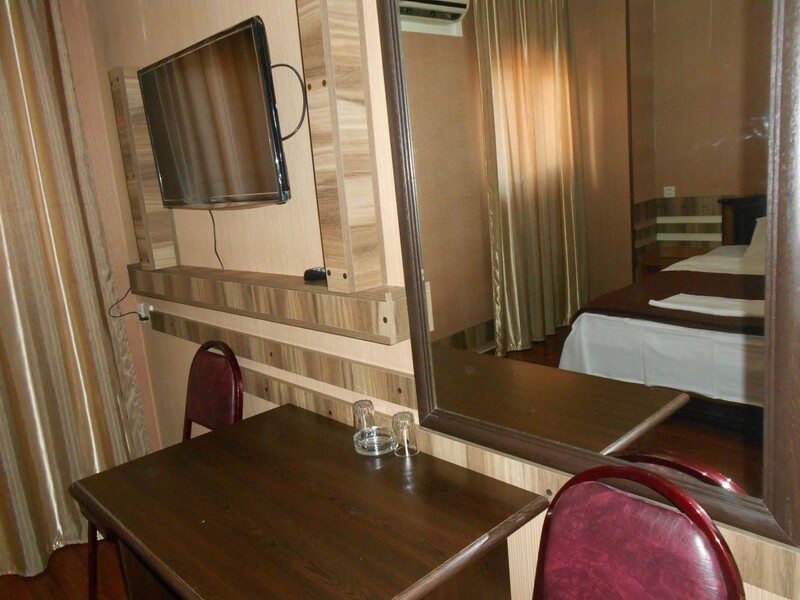 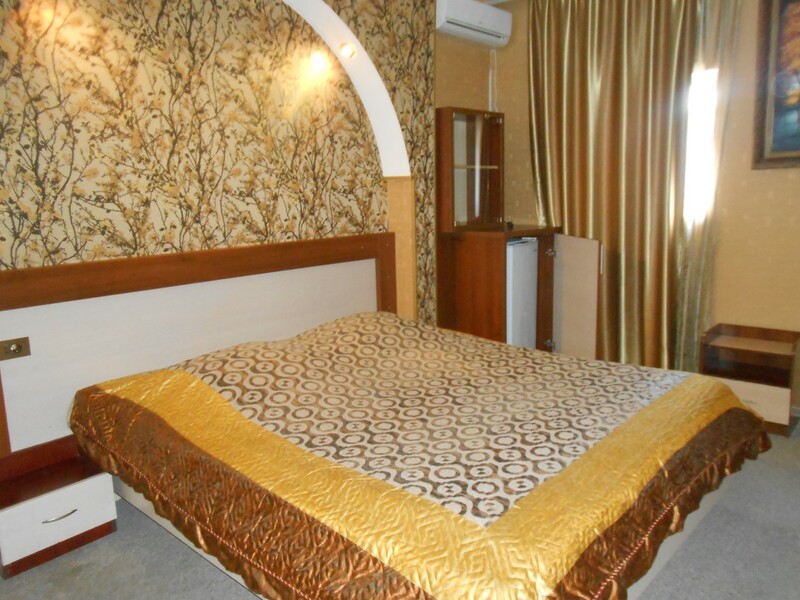 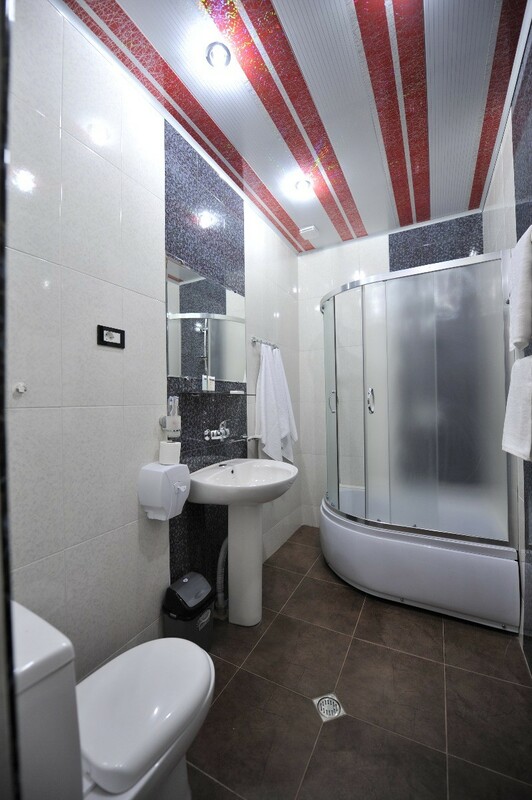 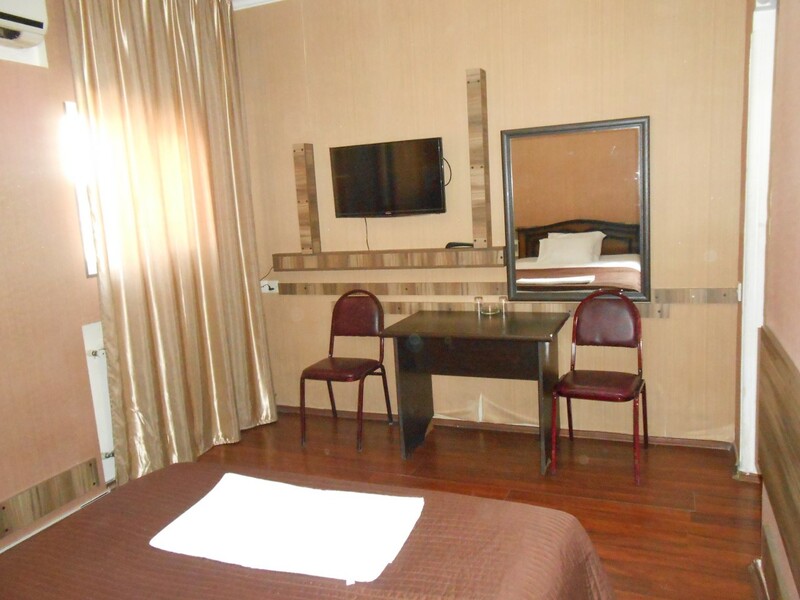 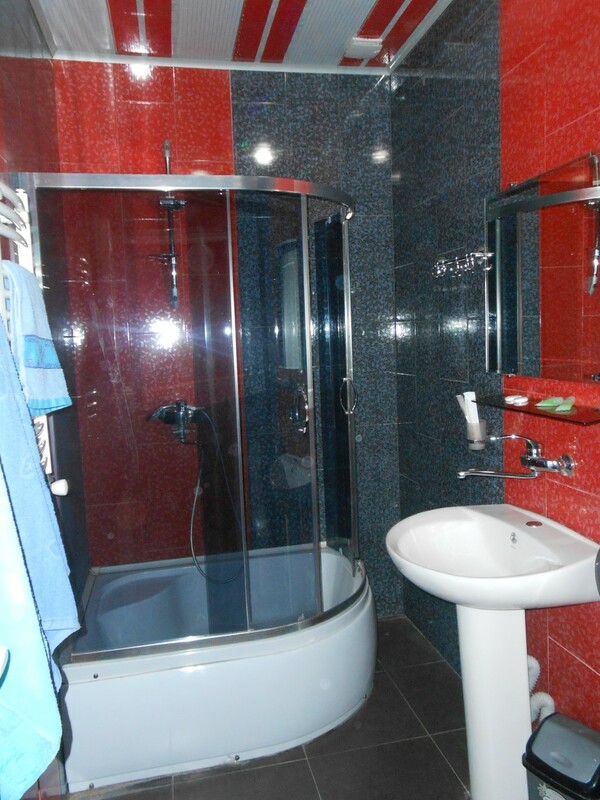 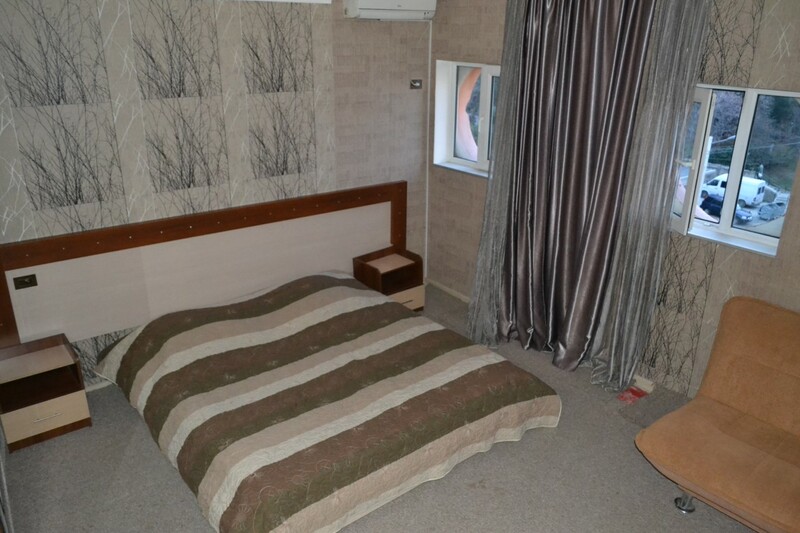 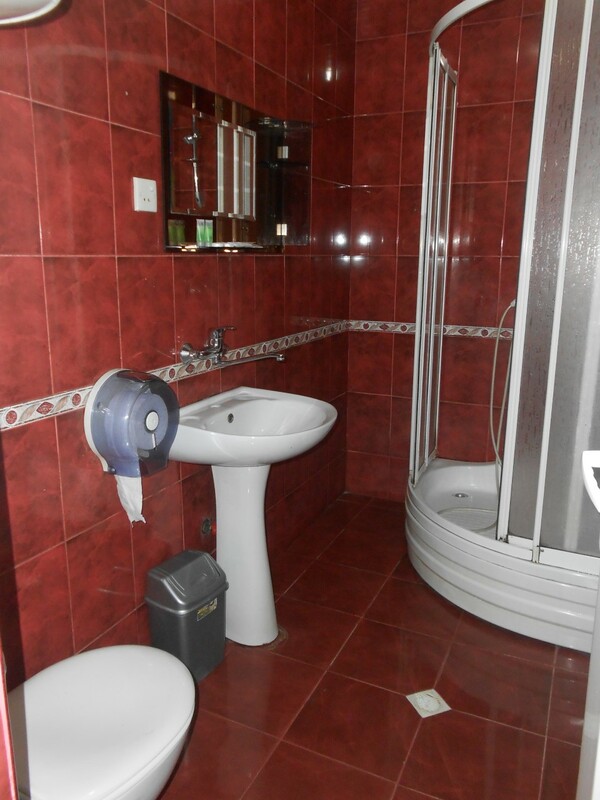 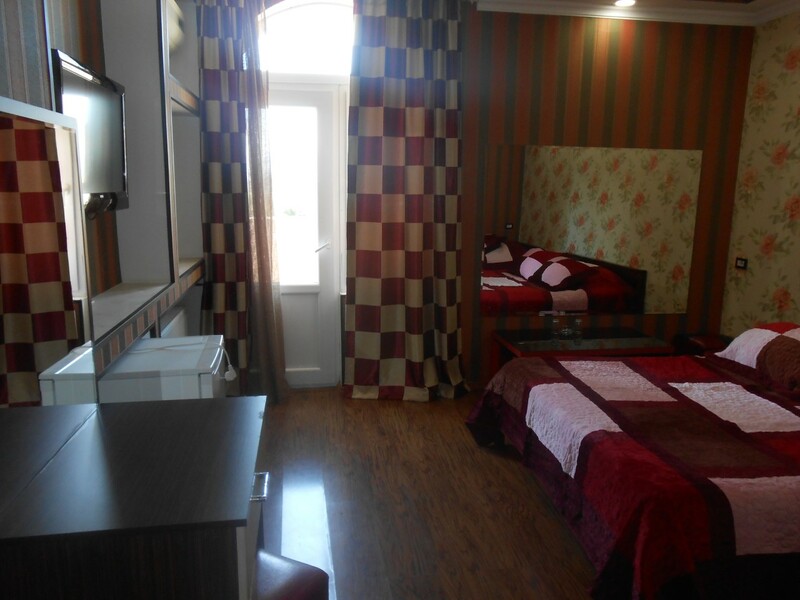 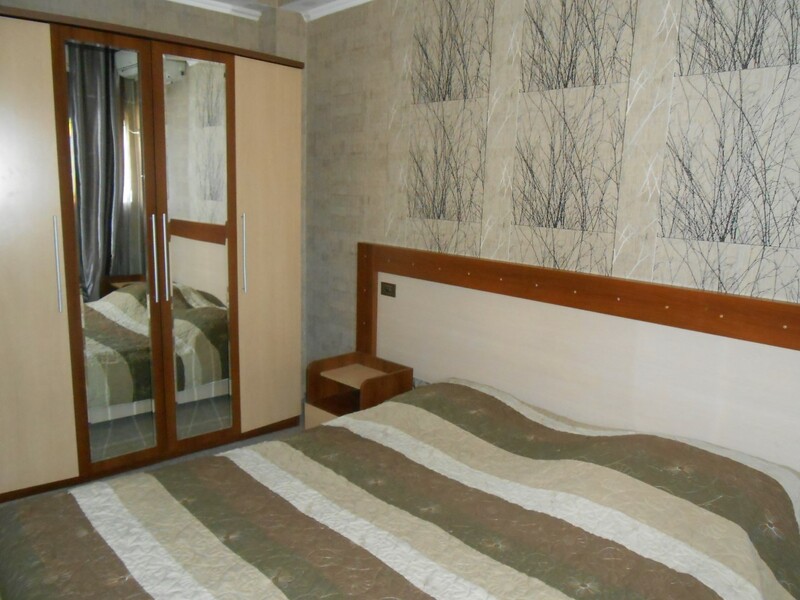 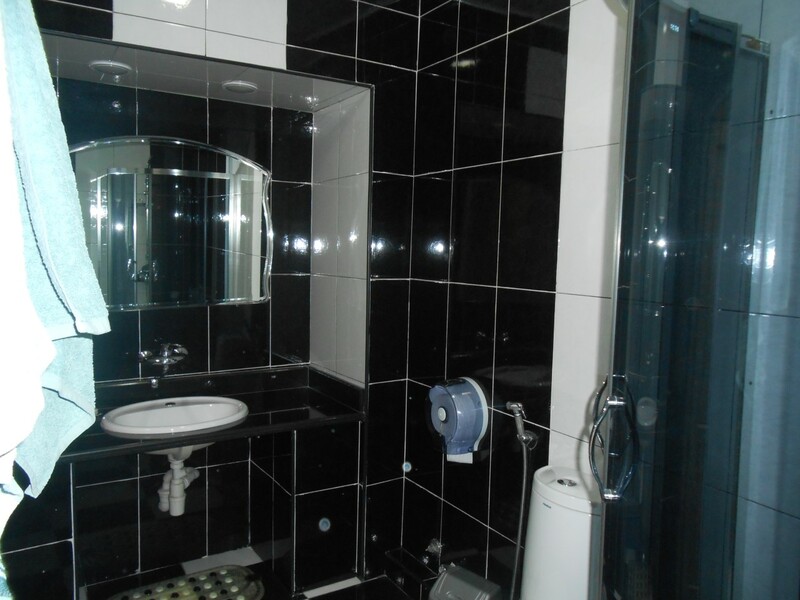 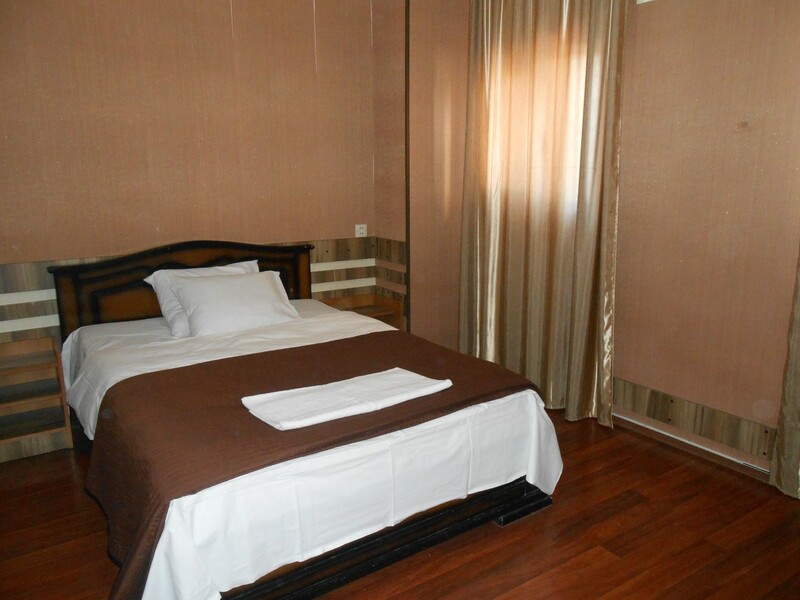 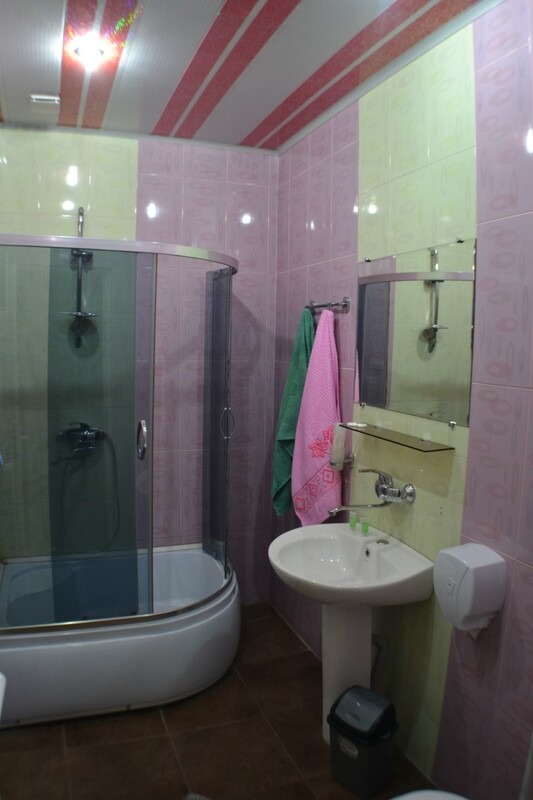 Each room is equipped with satellite TV,central heating system, air conditioning,Wi-Fi,Bathroom and other services. 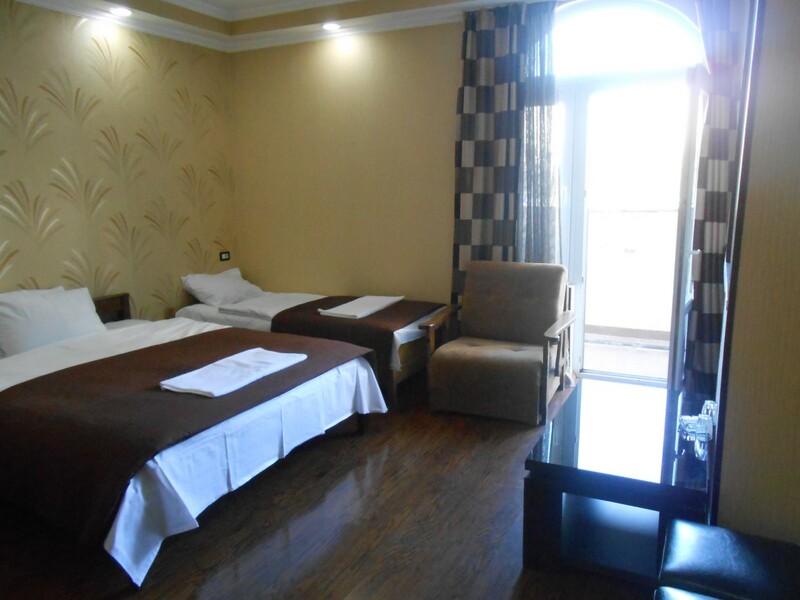 The hotel has daily rooms service and breakfast is included in the price.